Stephen Tyrone Colbert (born May 13, 1964) is an American political satirist, writer, comedian, television host, and actor. 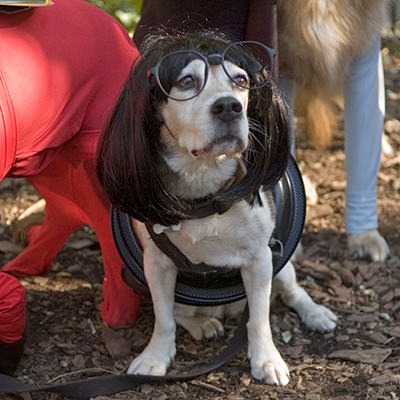 He is the host of Comedy Central’s The Colbert Report, a satirical news show in which Colbert portrays a caricatured version of conservative political pundits. 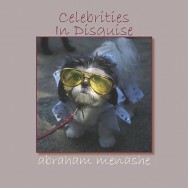 Featured photo is from Celebrities In Disguise, by Abraham Menashe, available from iTunes.